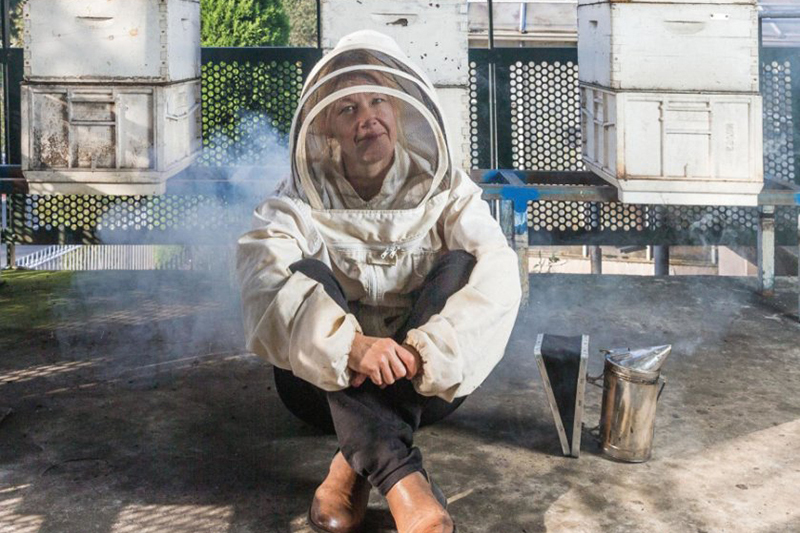 Beekeepers urged to rethink fears around deadly virus. A study challenges the long-held belief that the parasitic Varroa mite transmits the deformed wing virus of honeybees and in doing so changes the virus to make it more virulent and deadly. 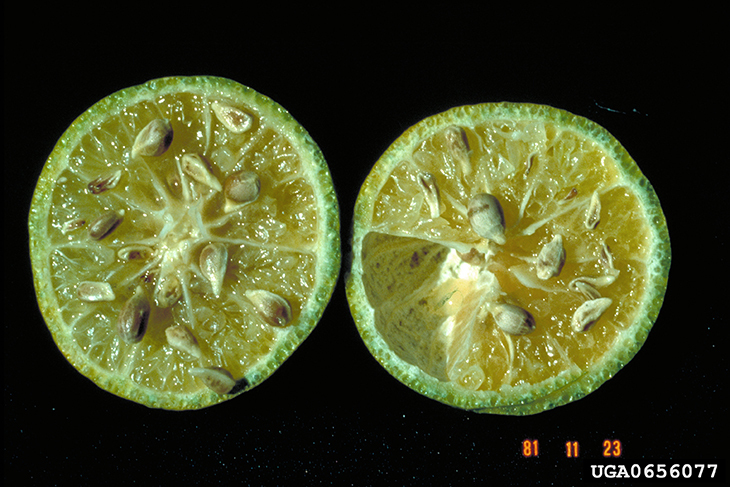 The battle to save the citrus industry is pitting a team of agriculture researchers against a formidable brown bug, the Asian citrus psyllid, which spreads citrus greening disease. Because blueberry flowers are bell shaped, with their interior recessed in a tube of petals, effective release of pollen from the flowers depends on an insect behavior of rapidly vibrating wing muscles, called buzz pollination. 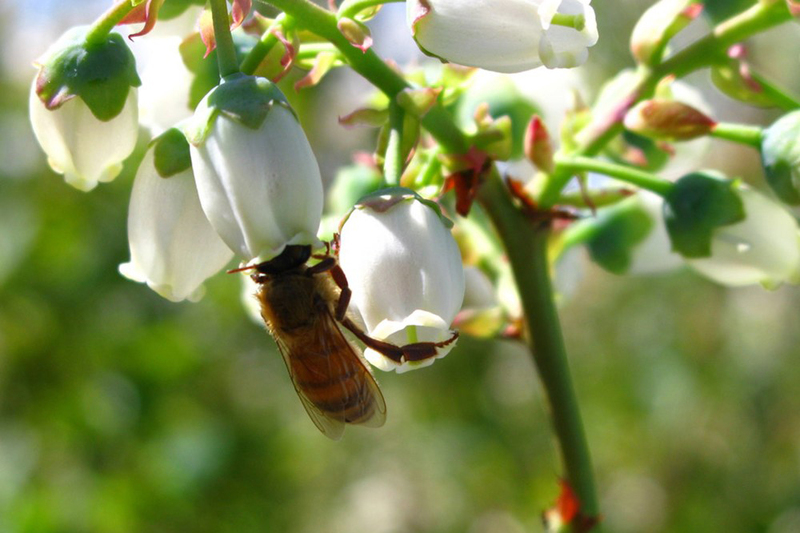 Honey bees do not perform buzz pollination, and thus are thought to be inefficient as blueberry pollinators. Despite this, all large blueberry farms of five or more acres rent honey bee hives, and the honey bees successfully aid in crop pollination. 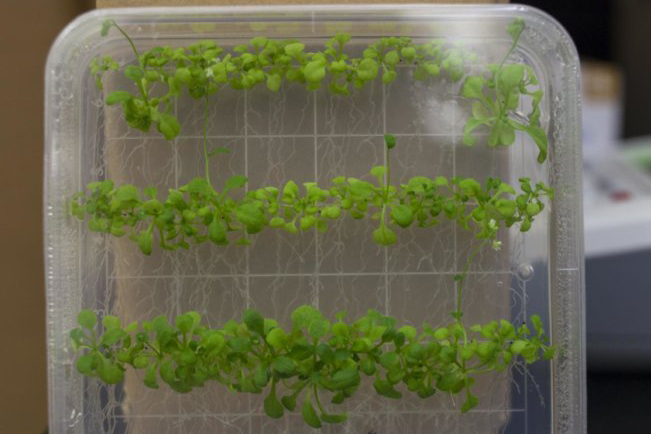 Using the CRISPR gene editing tool, researchers have developed a new way to control and suppress populations of pests that ravage agricultural crops and transmit deadly diseases. 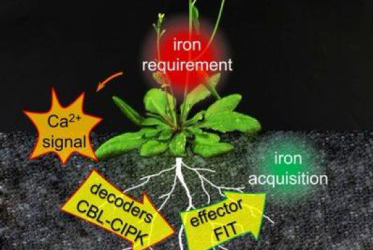 Researchers have discovered the way plants respond to disease-causing organisms, and how they protect themselves, leading the way to potential breakthroughs in breeding resistance to diseases or pests. 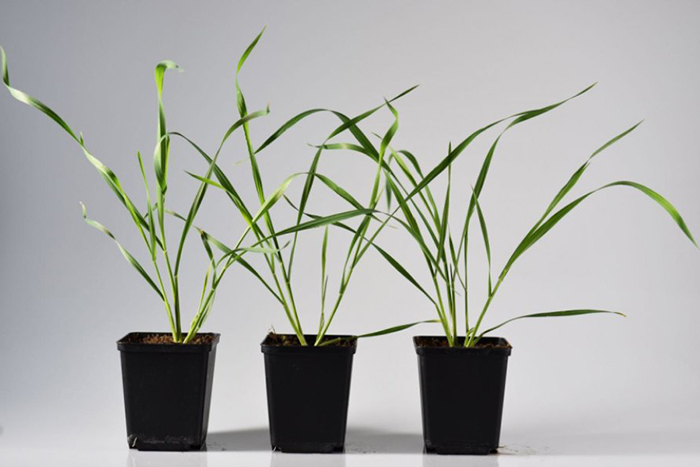 Scientists have characterized multiple functions of benzoxazinoids in wheat. 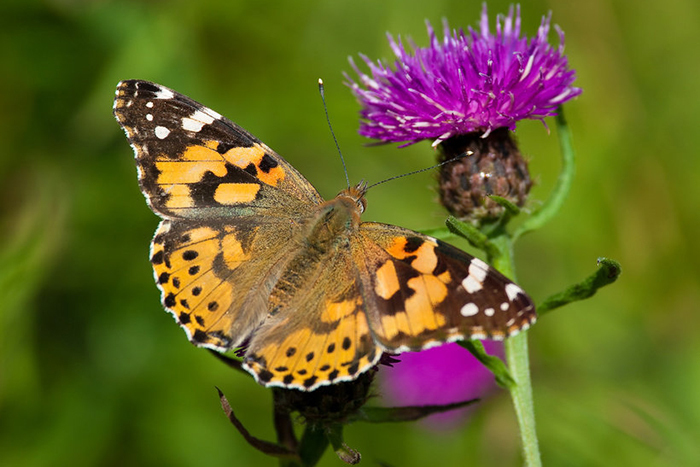 This switch between functions, which is activated by caterpillar feeding, enables wheat plants to adapt their defense response to different herbivores. 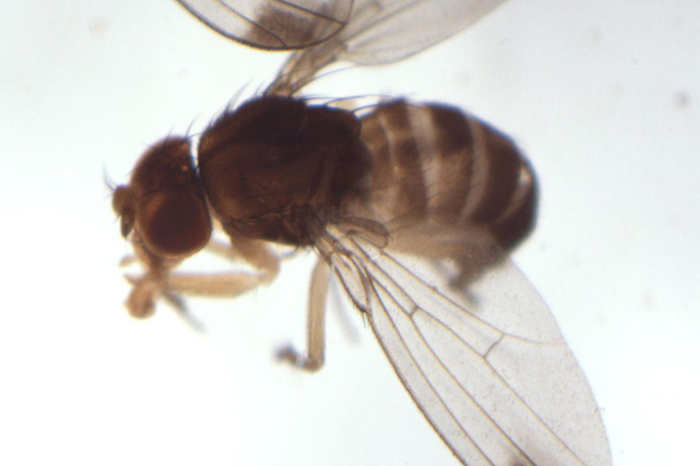 Metabarcoding, a technique of mass DNA sequencing, allows for tracing migratory routes of insects. A small DNA fragment of the pollen that insects transport is used as a barcode to identify the plant species they visited previously. 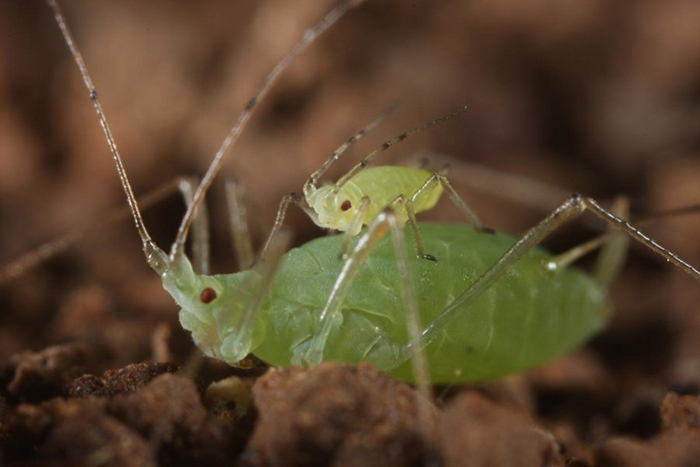 Following escape from plants being grazed on by animals, researchers noticed young aphids mounting the backs of adult aphids and "catching a ride," which allowed them to reach the safety of a new plant faster.